You may have chance to meet one of our team members below across whole sale process. They will either provide professional advise on your window treatment, or capabale to get precise measurment on your windows, or come to you for final installation job. 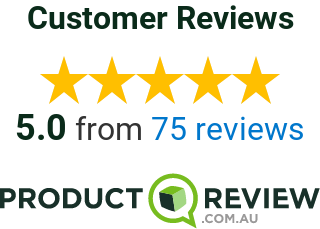 Our production team is not mentioned here but they will back you with fast order delivery and quality aussie made roller blinds and plantation shutters products. Gerry handles most of our call back requests as well as booking appointments and helping you with any inquiries you may have about our products and services. Bill has been with us for over two years now and he is no stranger to the industry. He had already been measuring windows and advising customers in Sydney for few years before he moved to Melbourne and join our team and is often complemented on his politeness and knowledge. Andy has been a part of our team here for years now and his experience and attention to detail can be easily seen in every project that he takes on. He is an essential member of the team.